← Do Coyotes Fear the Sound of Fireworks? Perhaps there’s a law against this? 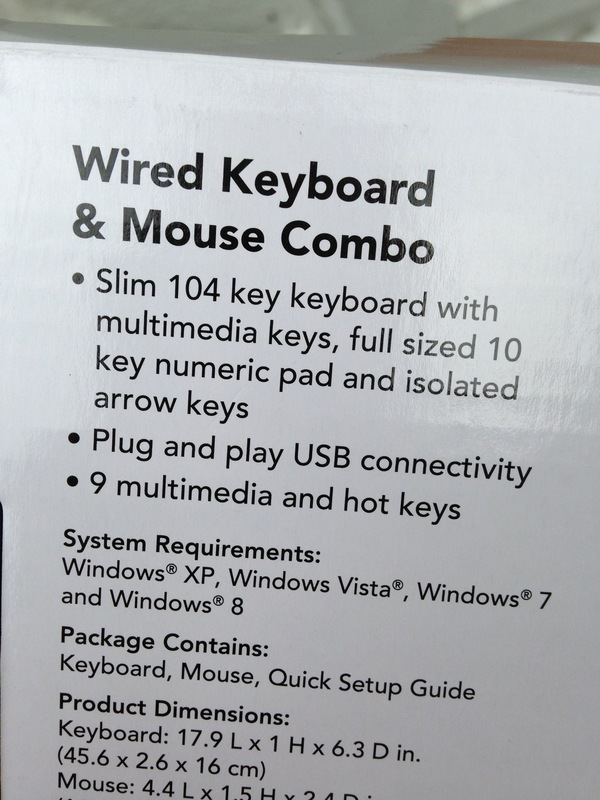 Theoretically, someone reading this and using another OS might buy Windows thinking it’s needed for the hardware. Unlikely, but not impossible. Yeah it’s not real likely but the persistent subliminal message that windows is indispensable or somehow a given part of life is something that must end.